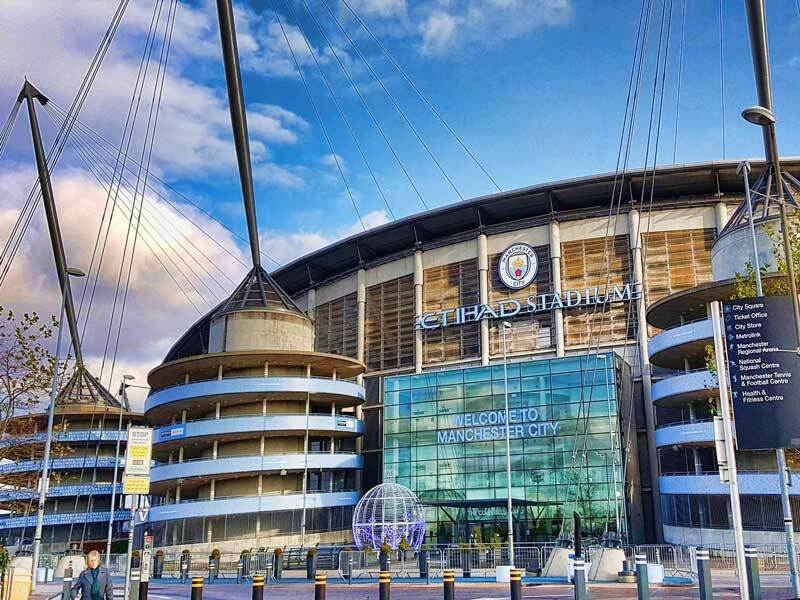 Manchester City are planning an expansion of their Etihad Stadium to bring the capacity of the venue up to 63,000 from the current 55,000 seats, the Daily Mail reported. The club have met fans to discuss the future developments. 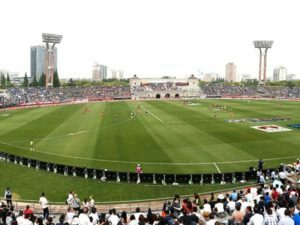 ISG, the stadium’s construction company, hosted a fans’ forum on the group’s behalf and the officials say that the construction work could start next summer. 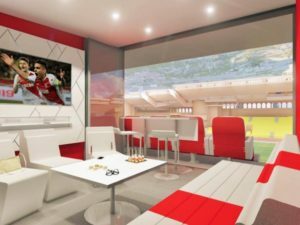 The new expansion is aimed at expanding the North Stand into an enormous two-tier development, which will increase the number of seating capacity by 8,000. Before the expansion begins, the club is keen on engaging with the fans to better understand their preferences which can be incorporated into the expansion plans of the stadium as per the report. The dialogue with the fans will not only help incorporate new features into the expansion but also ensure that the new seats are priced affordably. However, there are also plans to incorporate some corporate areas into the new stand. The club is also looking into the possibility of creating standing areas into the plans. A government review into the safety of having standing areas is still pending and awaiting conclusion by the year end. The City officials are following the other clubs like Celtic and Borussia Dortmund and Tottenham into the possibility of the standing areas. The Football Association (FA) has already shown its support to safe standing in August this year. 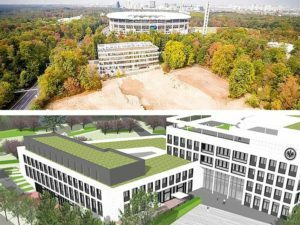 With the club eager to start the construction work next summer which is estimated to take two years, is expected to be ready in time for the 2021/22 season. According to sources though, no plans are concrete and all plans are still in the conceptual stage.